Chicken and Dumplings scream comfort food. 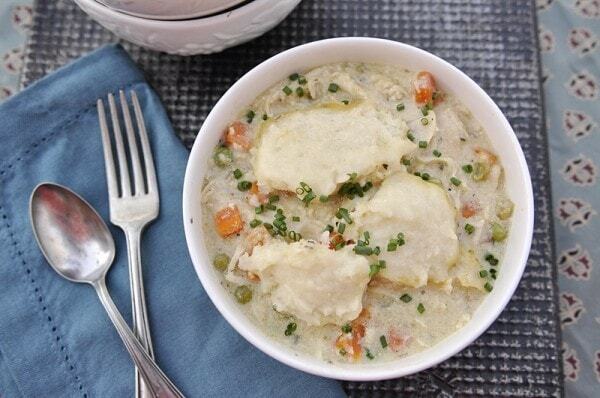 And with this easy Slow Cooker Chicken and Dumplings recipe, you can have it anytime you like. Why is it that when the weather changes, the weather gets cooler and the furnace turns out that I start craving comfort food? I’ve pulled out the flannel jammies and started drinking pumpkin steamers so it must be Fall and time for comfort food. If there is one food that screams COMFORT FOOD to me it is Chicken & Dumplings. 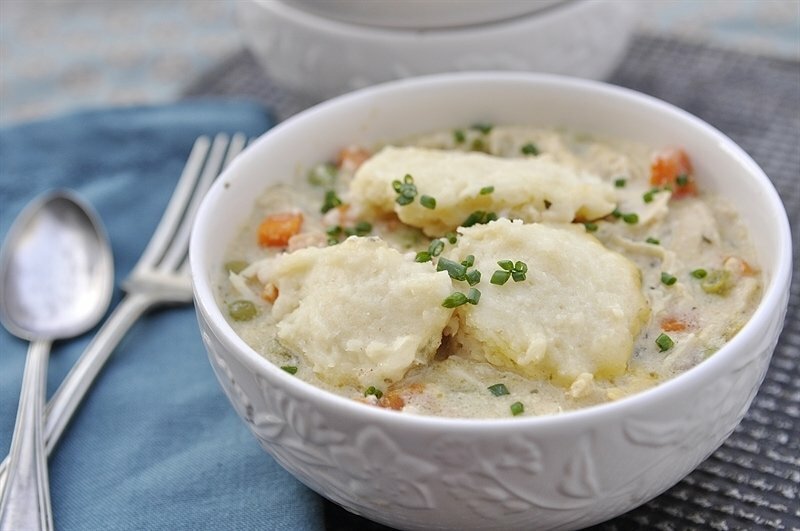 We love it at our house and this slow cooker Chicken & Dumplings makes it so easy to make. Just get it going first thing in the morning and you’ve got a delicious warm dinner waiting for you that night. For this slow cooker chicken and dumplings recipe, you can start with frozen chicken. No need to remember to defrost it. Just popped it in the slow cooker with some seasoning and butter. Then cover it with a mixture of cream of chicken, cream of celery and chicken broth. Then let it cook away all day. Once the chicken is nice and tender, use a couple of forks to shred it right in the pot. Then add in the frozen vegetables and top it with the dumplings. The dumplings are easy to make. Just a combination of Bisquick, milk, and sour cream. Keep them small so they cook all the way through. Just drop about a Tablespoon of the mixture on top of the chicken soup in the slow cooker. Then cover and allow to cook for another hour to an hour and a half. 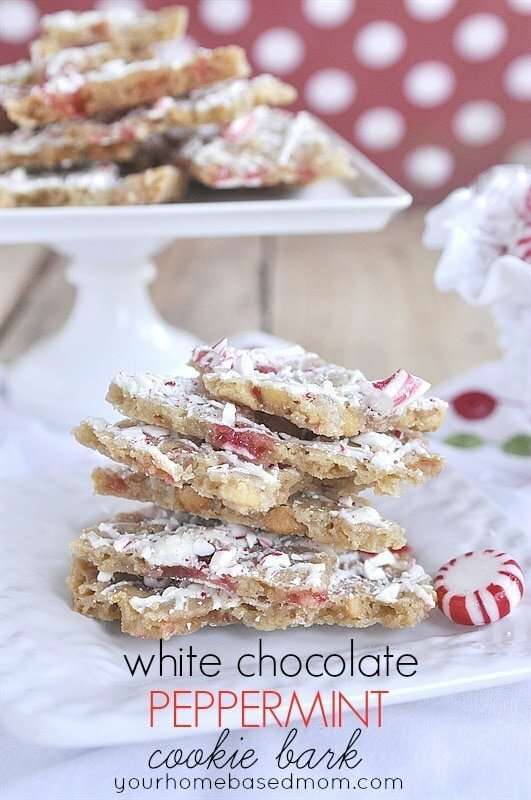 The perfect comfort food for a cold Winter night! 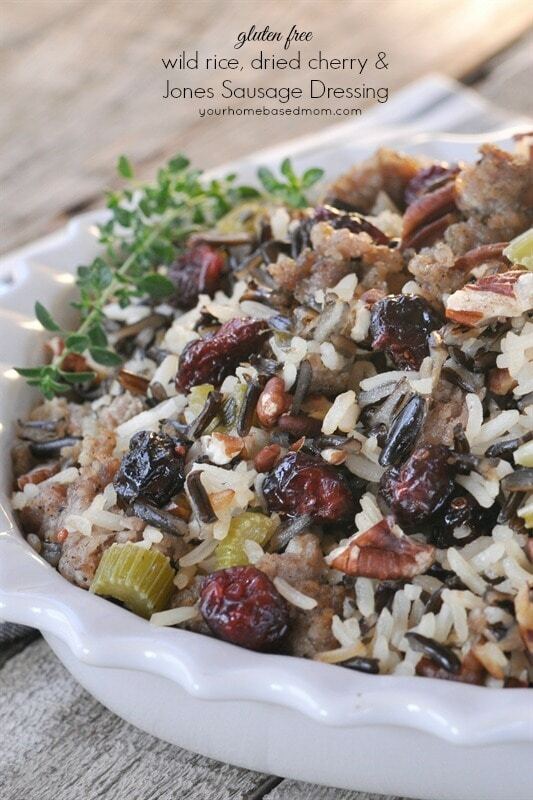 The ultimate comfort food made with the east of a crock pot. Now you can have chicken and dumplings anytime you like. 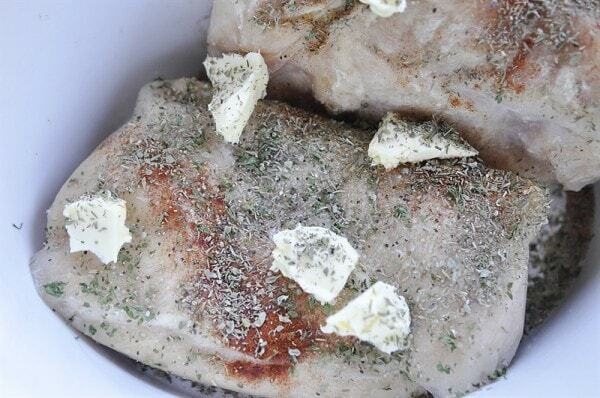 Place frozen chicken, butter and seasoning into crock pot. Mix together soups and pour over chicken. Cover and cook on high for 1 - 1 1/2 hours until dumpling is cooked through. A bit of heaven on earth! My husband would love this just as much as me. It dawns on me that I have been reading your blog for a year! can’t wait to see what you have coming for all of holidays ! 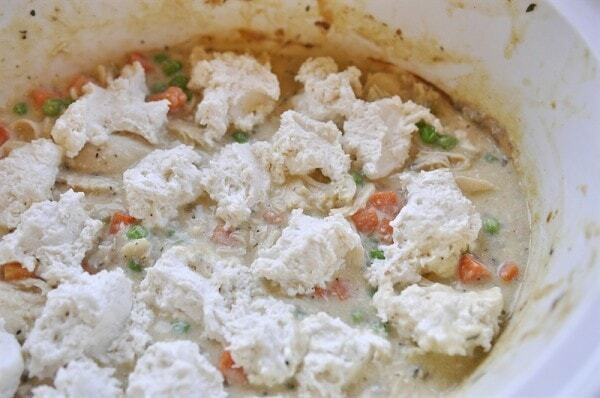 These Chicken and Dumplings look amazing! 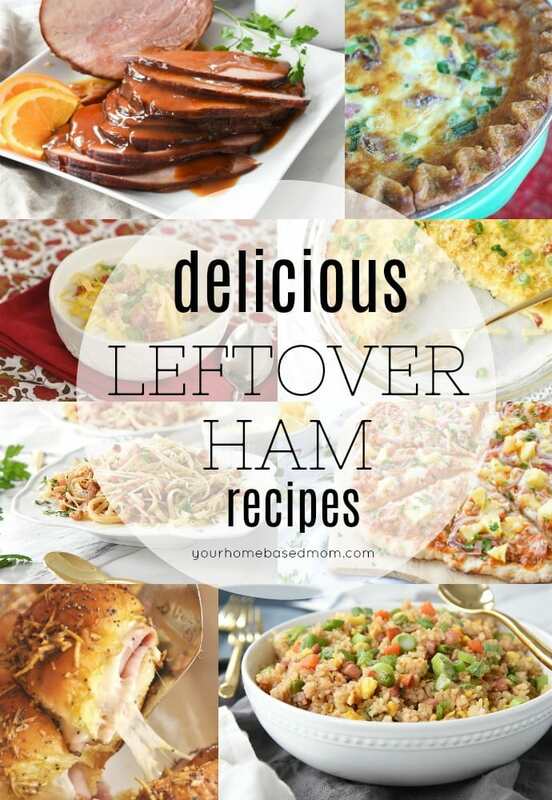 I love that you make them in the slow cooker. 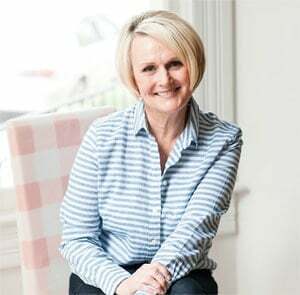 I’d be honored if you linked them and any of your other fabulous recipes up to our All Things Thursday Blog Hop that’s live right now. Hope to see you there! Thanks so much – just came over and linked up! Yuuuuum! These look so good LA. Perfect comfort food on a rainy day. I wish I could have had these for dinner tonight. Thanks friend – nothing is better on a rainy day than comfort food. This looks great! 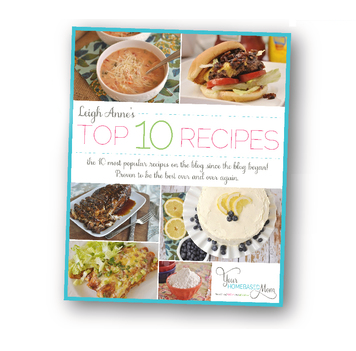 Wanted to tell you I have tried MANY of your recipes and they all have been awesome! Really appreciate the work you put into your blog. Thanks! Thanks so much Angela – that means a lot to me. Thanks for taking the time to let me know! Meredith – Comfort food is the best. Thanks for sharing with your readers. OK….you’ve got me! I have never been able to conquer dumplings. This is a recipe that I’ve got to try. It may be the answer to my prayers. Sinea – Hope you do try it and love it as much as we do! I am sure it would be wonderful with frozen store bought dumplings! Retired & my wife says I have too much time on my hands. You mentioned this dumplings. I’ve been working on the somewhat thin “soup” & thin dumplings like my Grandma used to make. What I do is use 50/50 – 2 frozen thighs & 2 breasts and 2 boxes chicken stock. I only add very little salt but 2 bouillon cubes and a tsp pepper into the crock pot. When the chicken is done, I take it out and chunk it, not shredded. 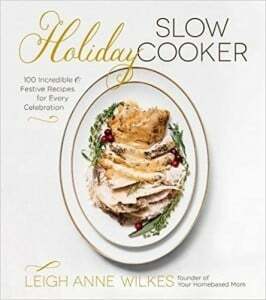 Instead of canned soup, 1/2 stick butter, 1/4 cup flour, cook to a white roux, add a cup of milk. Then wisk in a cup of the stock before adding the thickened “gravy”(?) back in. I then use FLOUR TORTILLAS – refrigerated for a few days is better. Cut them into 1 1/2 -2 inch wide strips, add them to the stock and gently stir them in. Add the chicken chunks back in and cook on high for 30-45 minutes. NOTE: For REALLY thin gravy, I have just used 1-2 TBSP flour in about 1/2 cup of the stock. 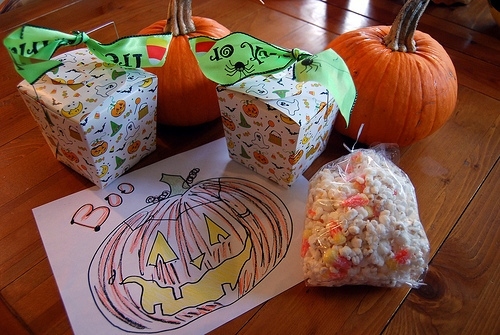 Stick it in the microwave – WATCH IT CLOSELY until it boils and cooks the flour taste out. Add it back in – that slurry and the flour in the tortillas will thicken it up enough. If you like it thin, or just want an EASY change, give it a try. I just put some in the pot! Thanks Linda – it was All You magazine. going to try this one, too! love throwing in frozen chicken! This is so yummy and pure comfort food for me. Hope your family likes it! How many dumplings does this make? I’m wondering if I need to double the recipe for the dumplings. The number will depend on how big you make them but it made enough to cover the top of the crock pot. This looks so delicious! Love me some yummy Chicken & Dumplings. 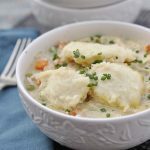 I have also made chicken and dumplings, but sometimes I would save excess chicken from a period of time (instead of throwing it away but would take the meat off the bonce), then I would re-cook in chicken broth with additional seasons. I try hard to use left overs when ever I can. But, just because never new how to make them now I will try, but I would use regular refrigerated bisquits place them all on paper, roll them flat, slice up, dip in flour, then put in chicken mixture while it was boiling. Boom, in no time at all we had Chicken and dumplings. But as I stated, I save all my chicken and turkey meat, just because it can be made into so many good things, just soup alone is wonderful. You can even save your turkey broth, just freeze it, it is so easy to do, and sure can save you some money in the long run. Hope you have a wonderful New Year 2015. Are these still nice and fluffy? I need to travel with Dumplings for Thanksgiving. I usually serve immediately at home. They are fluffy that way but sometimes when I have made them early they are dense and no longer my favorite texture. 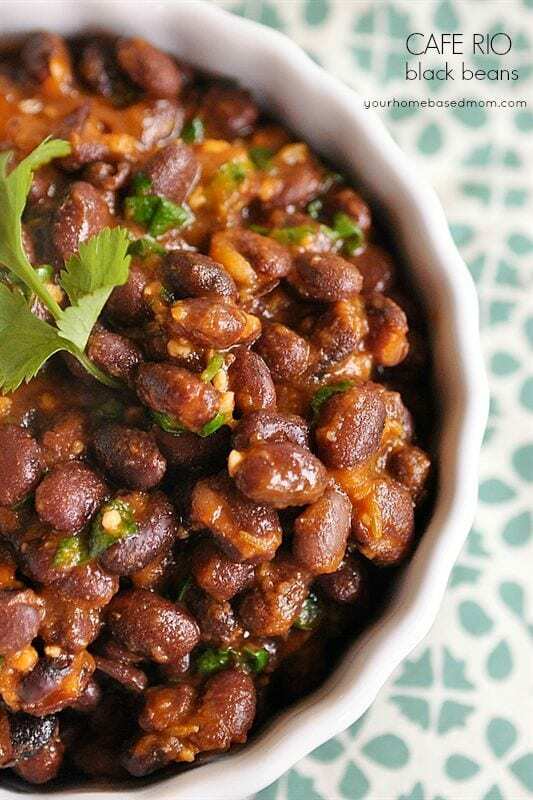 This slow cooker recipe will be perfect unless the longer cooking time makes them too dense. Thanks. Sharon, The biscuits are yummy and stay pretty fluffy.